One day, many years ago, my wife, Joanne, and I were backpacking on the Appalachian Trail in Northwestern Connecticut and we saw a sign that read, “If you like this trail, why don’t you help us keep it up? Call this telephone number and volunteer.” Well, that made a lot of sense, so we volunteered with the Appalachian Mountain Club to do just that. Over many years we found ourselves on numerous different committees for the AMC. We were avid members of the Trail Committee keeping up and maintaining our section of the trail. In addition, we were also a part of the Major Excursions Committee which was, I must admit, our favorite committee. With the MEC, we planned and led hiking trips all over the world as volunteers. Our trips always filled and we often had long waiting lists. It was great fun and we learned a lot from that wonderful experience. We liked leading groups overseas so much, that we decided to make a business of it and started Russell Tours. The first year we did 4 trips. And they all filled. Each year we’ve grown, little by little, and we’ve become the Russell Tours you see today. It’s been a thrilling experience to be a part of the growth of this exciting business. I think it has grown and flourished because of our guides; I love it and we all show it. We love the involvement with people, helping them to get to beautiful locations and to enjoy these places in the best way possible by hiking or skiing through them. Update: On July 4th 2018 Bill Russell retired after more than 50 years in the hiking business. The business is now managed by his son Torrey Russell. 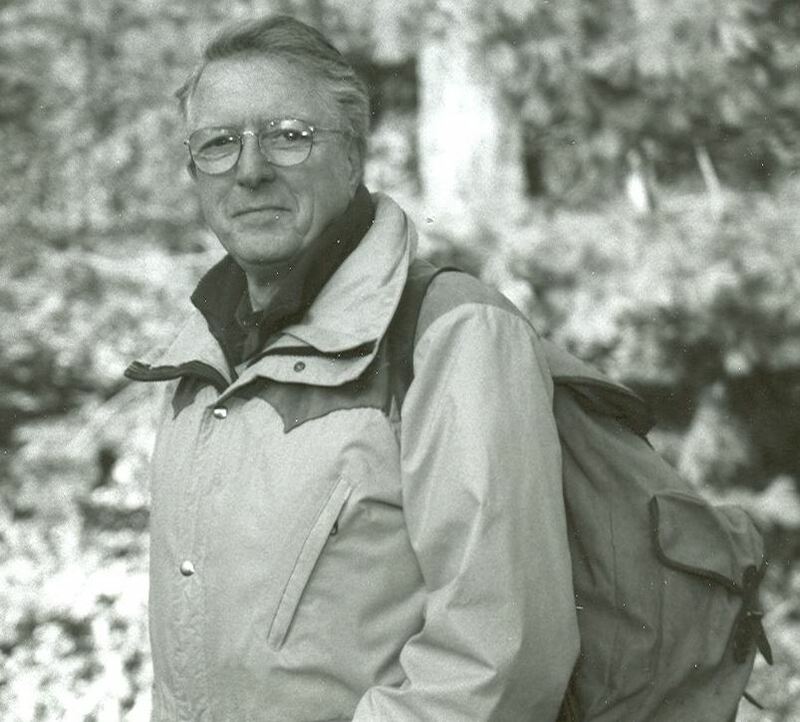 On December 7th 2018 Bill Russell, Founder of Bill Russell’s Mountain Tours, passed away at the age of 93 surrounded by his family. 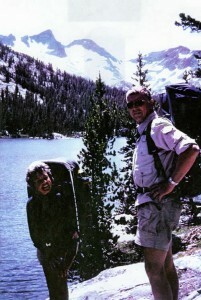 Bill is now on the hiking trail in the sky on his way to meet his wife of 54 years Joanne.